In short, texting while driving is illegal in most states across the country, including in Florida. However, depending on where you live (and drive), the punishment for texting while driving is a bit less straightforward. Texting and driving is against the law, but according to many states’ laws, doing so is not enough grounds to be pulled over by a police officer. For instance, it’s considered a secondary offense in Florida, meaning the driver must also commit another traffic violation in order to be punished for texting behind the wheel. For example, if a driver fails to yield to a pedestrian because they were distracted from texting, he or she can be pulled over for failing to yield and then be ticketed for texting while driving as an additional offense. Texting while driving alone is not enough to warrant a traffic stop. Continue reading to learn more about Florida’s texting laws. 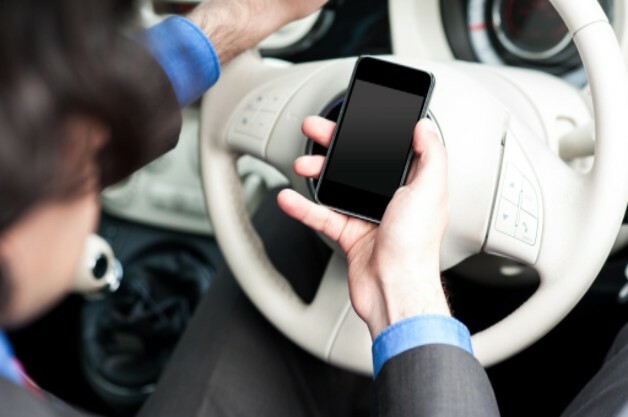 Click here to learn more about distracted driving laws in your state.